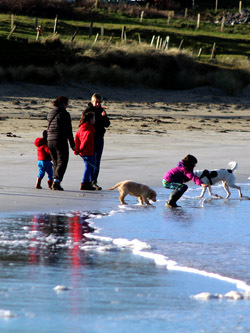 It is time to think about your summer holiday, so why not look at what Connemara has to offer you. This is a holiday destination that you will come to again and again People of all ages will enjoy one of the most fascinating and scenic areas of the Wild Atlantic Way. Why not bring your family on an escape to a holiday full of adventures, wild walks, and unique beaches. 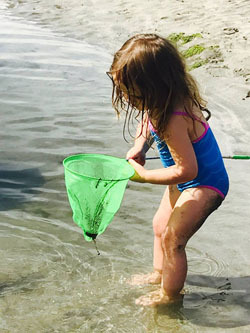 Let your children learn the ancient skills of rock pool fishing, beach excavation and paddling, or show them the wildness of Connemara, taking them on some of the many beautiful walks in the area. For an unforgettable and different day a trip on the ferry to Inishbofin Island is something everybody will enjoy. Cant find what you need? Email info@cc-cottages.com for some suggestions.